The Biblins Campsite provides a back-to-basics experience for children, young people and community groups. Nestled in the Wye Valley, the 18 acre site hugs the river and is surrounded by ancient woodlands. 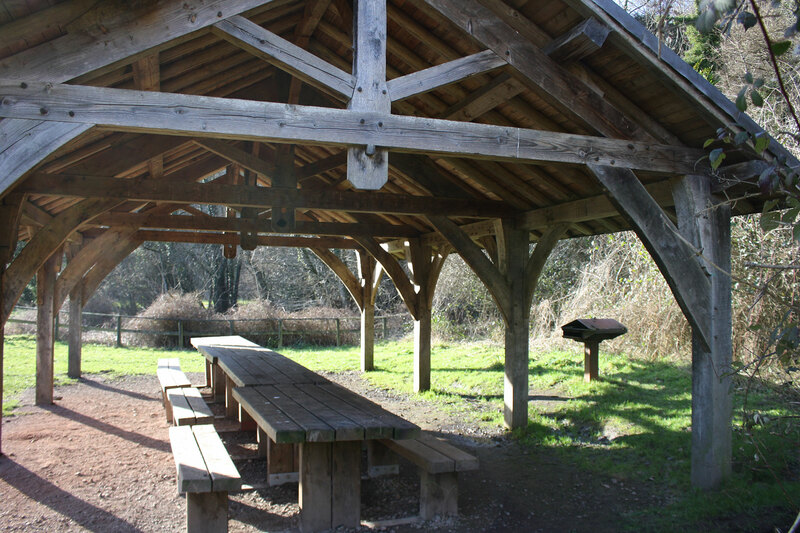 Whether you plan a social group camp or educational school visit, Biblins offers one of the finest locations for outdoor learning in the country. Many schools use the site for Duke of Edinburgh (DofE) expeditions and other groups stay on site whilst engaging in outdoor activities and environmental education. It can also be used by larger groups – with 13 pitches holding between 25 and 70 campers per pitch, along with up to 19 under cover in the Burrow. A new development for 2019 is the launch of Camp Koodoo – a ready built camp that will allow groups without their own equipment to enjoy the pleasures of camping! 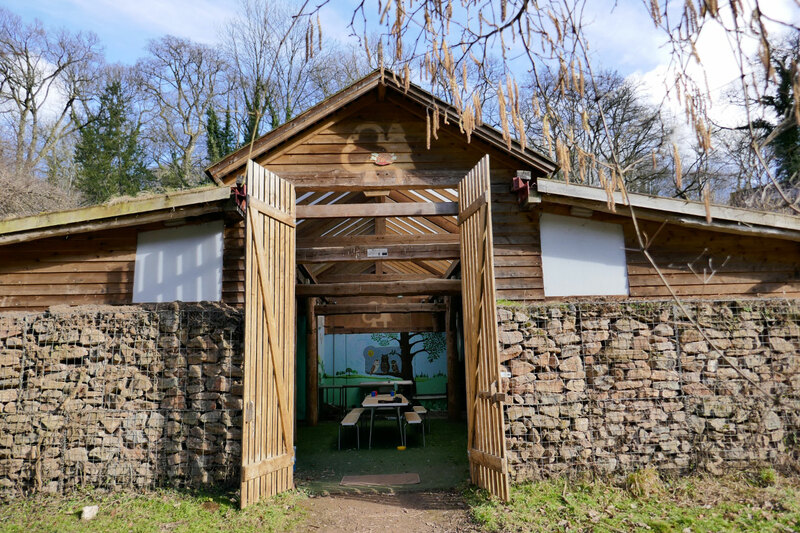 Woodcraft Folk took over as tenants of the Biblins Campsite in spring 2018, and spent the year addressing some of the jobs that needed attention around site – cleaning, painting, litter picking and gardening. The repairs and improvements will continue throughout 2019 and we hope you will notice the improvements around the site, when you camp with us. We are developing our plans for the Bunkhouse and have ideas for other additions around the site, too, so check back regularly to see how we are getting on. If you are passionate about supporting children and young people to engage in nature then come and enjoy a few days under canvas at Biblins. Please Note: The site closes for the 2019 season on Thursday 1st November & the last camping night will be Wednesday 31st October.